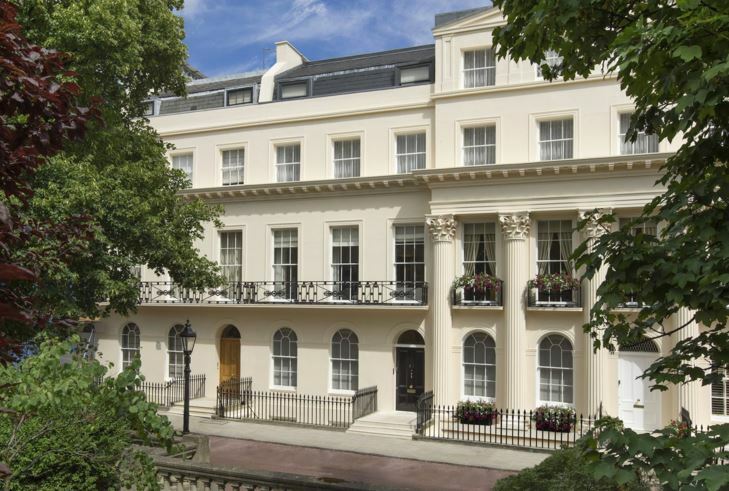 A magnificent Nash home with breath-taking views over Regent’s Park. 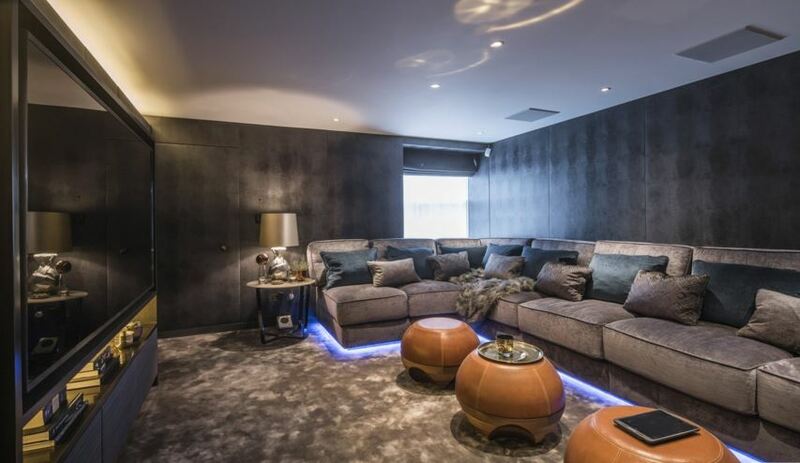 This remarkable house has been modernised to an outstanding specification including a lift, cinema/media room and magnificent roof terrace. 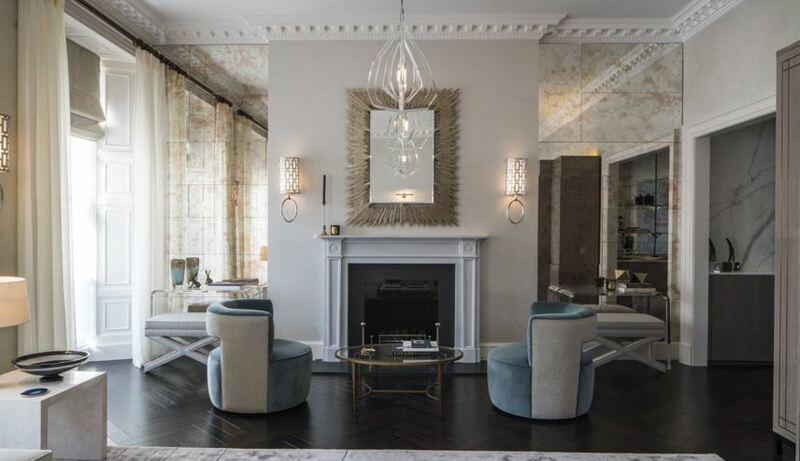 This elegant family home spans 4,468sqft and offers enchanting formal and informal entertaining spaces, 5 double bedrooms, 5 luxury bathrooms, private garage and secluded roof terrace overlooking Regent’s Park. 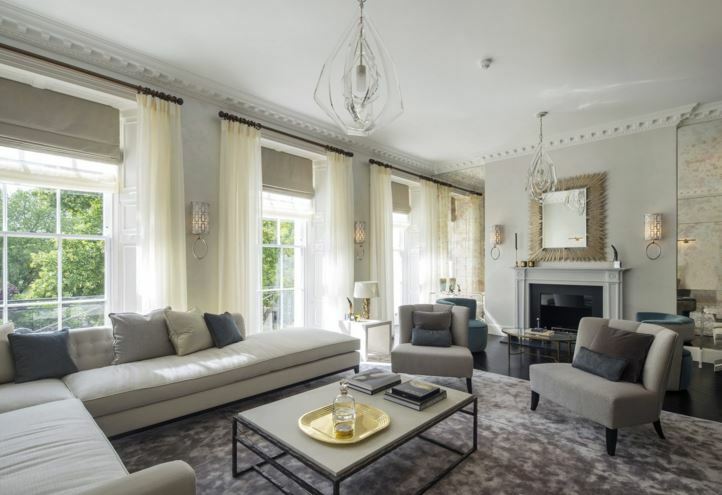 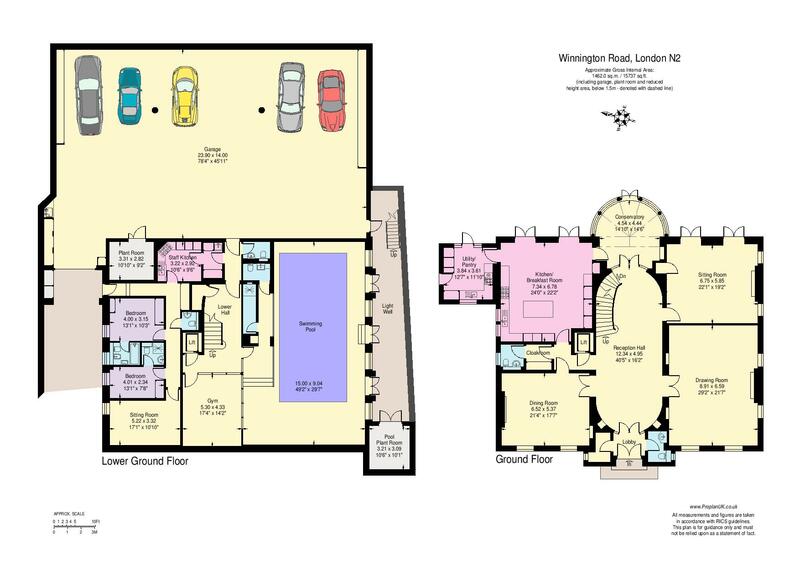 Superbly located on the Outer Circle of Regent’s Park with direct views over the 410 acres of glorious parkland within the centre of London. 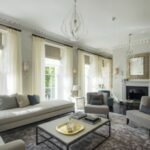 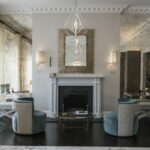 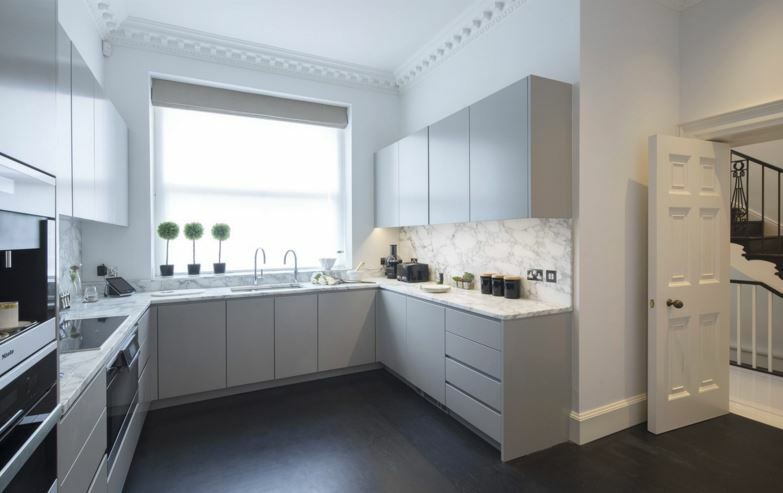 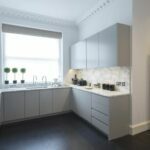 The house is just a short distance from the hustle and bustle of the west end and close to the fashionable and chic boutiques and bistros of Marylebone High Street.